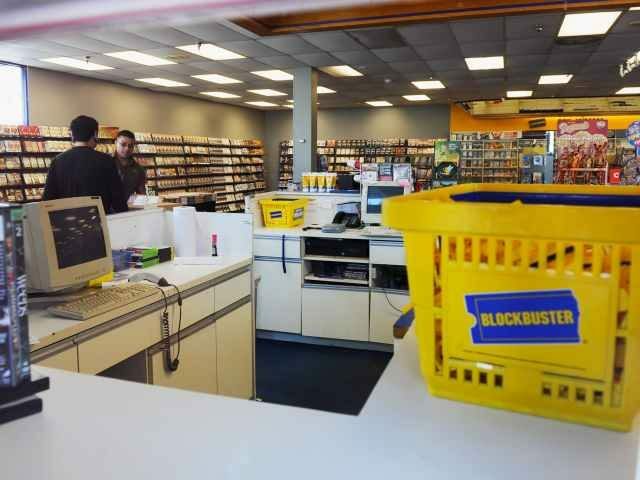 Blockbuster will soon have just one store left in the United States, following the announced closure of two stores in Alaska. The closure of the two stores in Alaska will leave just one U.S. Blockbuster store left — located in Bend, Oregon. Though there will only be one store left in the United States, Engadget noted that a “handful of Australian stores and kiosks” are left in existence.